Welcome to The Mogul, Essex’s premier Indian fine dining restaurant. The Mogul is a culinary gem with an enviable reputation for outstanding Bangladeshi cuisine that draws celebrity diners from far and wide, and critical acclaim from the press. This is all made by possible only by Minar and his family who pride themselves on serving only the most exquisite fresh cuisine, in a relaxing and inviting environment, giving diners an unforgettable experience every time. For a premier dining experience, Minar & family invite you to dine with them and experience the finest, award winning Indian Cuisine in Essex. The Mogul brings together exquisite food, a relaxing atmosphere and first class service all in a stunning Tudor building in the beautiful Constable countryside location of Manningtree. The food was delicious and fairly priced. 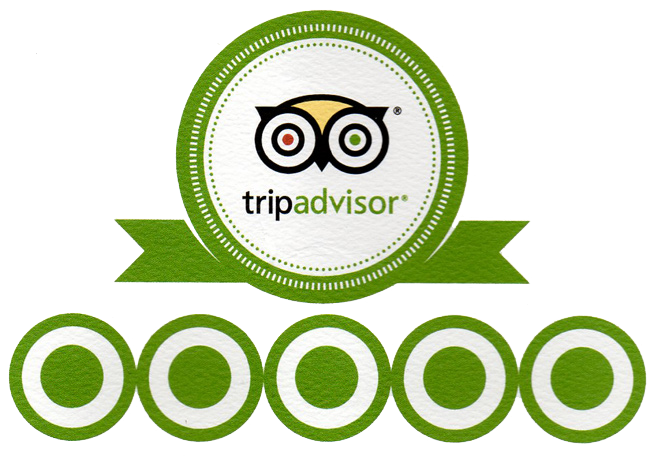 The staff were attentive and made us feel very welcome, we even left the restaurant with a free bottle of prosecco! I would strongly recommend the Mogul to anyone. The food is fantastic! The staff are very friendly and attentive… I have been eating here for the past 10years and have never been disappointed…. Ignore the bad reviews as they are ridiculous!! This place is the best Indian I have ever had and will continue to keep going there even after moving 30miles away and have three other ones on route! This one puts the rest to shame!! Wow…… This is the first time I have visited the Mogul even though I always knew it was there, I cant imagine why I haven’t been before… It wont be the last as it was delicious cuisine. Arrived in a small party and it has a very classy feel to the restaurant where the Narala just up the road is much more casual. Of the 2 restaurants I would say that the cuisine at the Mogul is better. Delicious tasty Lamb Kebab Puri to start… Followed by Lamb Balti left me wanting more. Portion sizes are good too, so no need to worry about that if you have a good appetite!! I have and there was plenty!! A nice little touch at the end of the night was a complimentary brandy to wash down my meal. Not sure if this is a regular thing or whether it was because we were first time visitors…. The ladies were given a Baileys also. Very nice touch. Now that I have found this little Gem…. I would definitely visit again.